As of today, we will be officially retiring our original TweetSentry brand and completing the move to EarlyBird – the new software and new name for our innovative Twitter app. To make the transition as simple as possible for our users, we’ve put together the below guide that explains how to update your software and the reasons behind the change. TweetSentry was based on Microsoft-only technology called Silverlight which banks are increasingly moving away from. EarlyBird, our new software, runs on any browser, or any device including macs and mobiles. It also has important new features – such as conversation-view, "notify-me" instant alerts and any-screen-popups – not available on the Silverlight version. Will my settings be the same? Absolutely, the new software shares the exact same back end, so you'll see your Twitter accounts and searches in the same folders as before. How do I know if I’m still running the old software? If your app still displays our original TweetSentry branding, or if it doesn't have the EarlyBird top bar shown below, then you’re still running our old software and will need to update it. How do I update to the new software? If you’ve forgotten your password you can reset it direct from that page. If you prefer to run EarlyBird in a window rather than a browser, just click the RUN button at the top right of this page and choose the Desktop version. 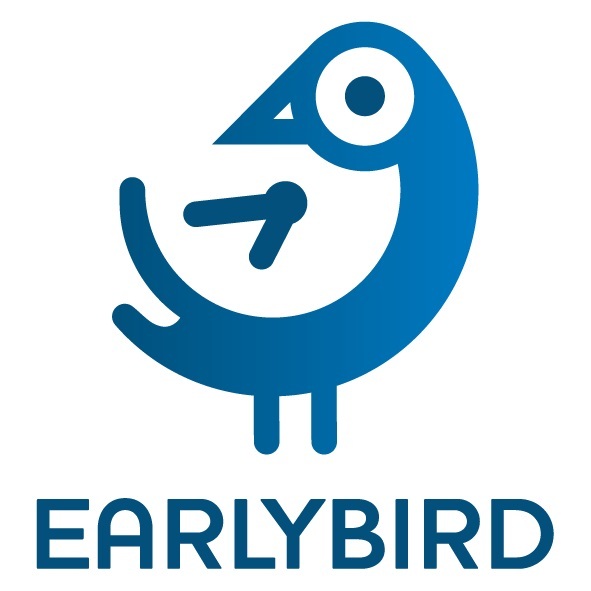 We really hope you enjoy the new benefits EarlyBird offers!